Principal ~ Rev. Brian Smith is a more recent addition who has assumed the duties of school principal along with some teaching responsibilities (7th and 8th grade religion, 7th grade math). 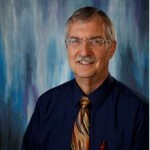 He provides general leadership of our faculty and assistance to the pastors as well. Brian comes to us after 6 years of service in the Toronto church, where he served as the school’s principal for 3 years. He has a Masters of Divinity from the Theological School at Bryn Athyn College (BAC), and a wealth of experience in various international locations including Ghana, South Africa and Australia. Brian is an alumnus of the Washington New Church School. Pastor ~ Rev. Michael Gladish holds a BS in religion and philosophy from BAC and a Masters of Divinity from the BAC Theological School. 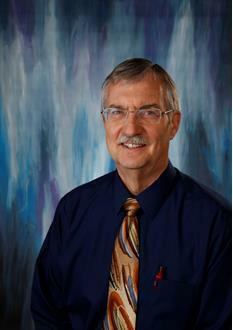 Since his ordination in 1973, he has served as a minister and teacher for more than 40 years in various locations including Sydney, Australia, Los Angeles, CA, and several locations in Canada. In addition to being pastor of the church, he teaches religion and serves as one of the spiritual leaders for the school. Asst. Pastor ~ Rev. 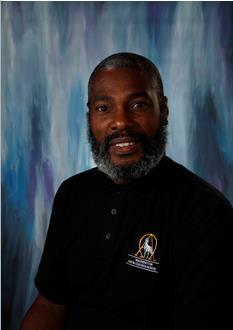 Michael Ferrell (retired volunteer) began his career in paralegal service in the U.S. Army where he was on active duty for 5 years and in the Army Reserves for the next 27. Following his active duty, he went to law school and then practiced law in his own firm in Seattle, during which time he discovered the New Church. 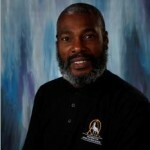 Inspired, he went on to earn his Master of Divinity from the BAC Theological School in 2005. 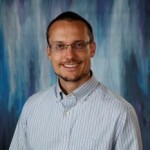 He currently teaches religion classes to the 5th – 6th grades, helps with chapel services, gives occasional sermons, and provides a variety of other support services. 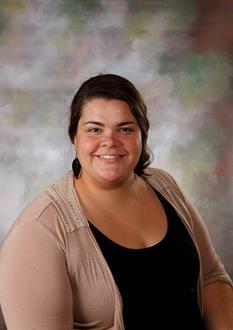 Candy R. Quintero ~ Mrs. Quintero began teaching our Junior K/Kindergarten at WNCS in the fall of 2009. Previously, she taught first grade at the Bryn Athyn Church School for 18 years, then moved to California and taught for another 5 years. She holds a BS in Education with a minor in Physical Education from BAC, as well as a Masters in Religious Studies from the BAC Theological School. 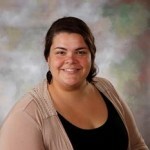 Carina N. Heinrichs ~ Miss Carina graduated from BAC in 2009 with a bachelor’s degree in History. She has completed a number of educational internships, comes from a family of teachers, and continues to take classes to enhance her professional development. This is her fourth year as the 1st and 2nd grade homeroom teacher. 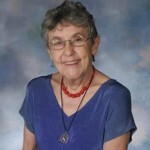 Anne G. Ball ~ Mrs. Ball holds a BA in Early Modern European History from the University of Chicago. 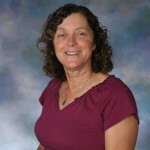 She began assisting at WNCS as a volunteer and substitute in 1994, and was hired as a full time homeroom teacher for the 3rd and 4th grades in 2005. 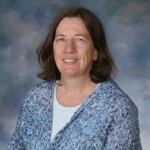 She has since moved up to be the high school homeroom teacher, and teaches 9th and 10th grade science, History, Latin, and French. 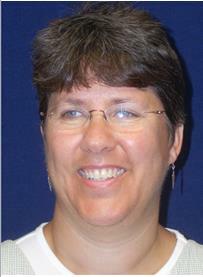 Kim U. Maxwell ~ Mrs. Maxwell received her BS in Early Childhood Education from the University of Delaware. She is heading into her seventh year teaching 5th and 6th grade homeroom and 7th and 8th grade math, after spending over a decade as the 1st and 2nd grade homeroom teacher. 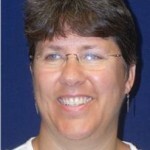 Combined, she has over 20 years of teaching experience. 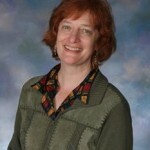 Jana H. Sprinkle ~ Mrs. Sprinkle (another WNCS alum) earned her bachelor’s degree in English from the University of Maryland. 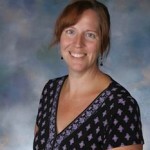 She began teaching in 1990, left after several years to have a family, then returned to WNCS in 2005 as a full time instructor for a variety of subjects, including high school literature and Spanish. 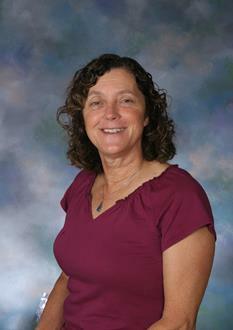 She is currently the 7th and 8th grade homeroom teacher. Carole P. Waelchli ~ Mrs. Waelchli earned both her BS in Secondary Education and her Master of Science in Education from Pennsylvania State University. 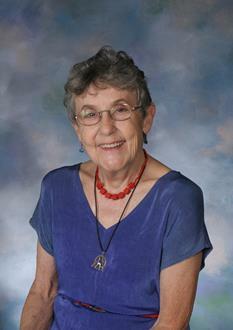 She spent her first 4 years teaching in the public high school system in PA, and then transitioned to WNCS in 1972. Since then, she has been our upper level math and science instructor. 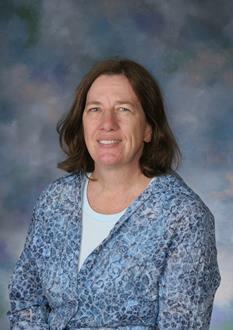 “Who’s Who among American Teachers” listed Mrs. Waelchli as an exemplary teacher in 2005-2006 and 2006-2007. 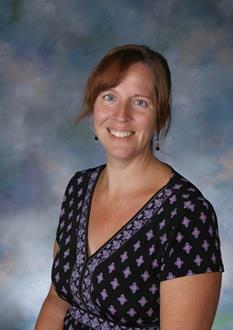 Though partially retiring in 2015/16, she has graciously agreed to continue to teach upper grades mathematics. 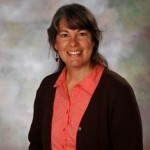 Erin J. Stillman ~ Mrs. Stillman has been involved with New Church Education since earning her BA in Education from BAC. 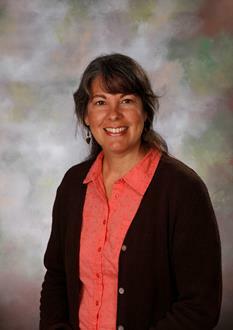 She began her career at WNCS in 1987 after three years of teaching in the church school in San Diego. For many years she taught our 1st and 2nd grades, but she now covers our art program, instructs the upper grades in ballroom dance and yoga, and assists with our music program. 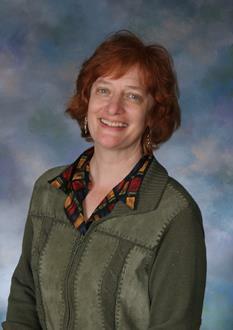 Sharon L. Kunkle ~ Mrs. Kunkle is our volunteer music instructor for all grades at WNCS. She has a variety of work experience from operating a home daycare for 8 years to working as a medical transcription specialist. She also serves as a substitute teacher when needed and volunteers in a number of other ways throughout the year. 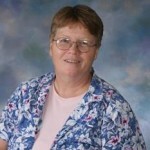 Bonnie Cowley ~ Mrs. Cowley is our indispensable school and church secretary and part-time instructor in computer technology and wood shop. She assists the teachers and pastors with a wide variety of talents and responsibilities, including everything from ordering supplies to arranging new parent interviews, from overseeing building maintenance issues to preparing report cards. 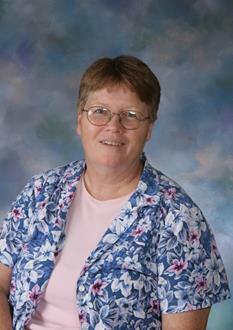 If you need to know anything about our school, Bonnie is the one to ask.